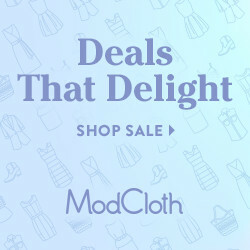 exciting news pour moi; I found my awesome spiral tights from modcloth! in other exciting news... I recently reached the 100 followers landmark! thank you all so much. I'm very flattered, and appreciate that anyone even reads this thing at all! in light of that, I have a little favour to ask. I feel kind of awkward bringing this up, but I think it's time for me to do a little shameless self-promotion. at least on my own blog, anyways. if anyone in the blogosphere is a frequent visitor or reader of mine, please follow. 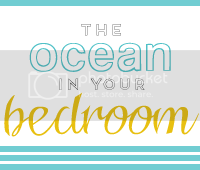 and if you do already, and you genuinely like this blog, I hope you'll consider adding The Ocean in You Bedroom to your blog roll. if I find my way back to your blog and read it frequently, I'll do the same for you! I know I shouldn't be preoccupied with numbers, but in all honesty sometimes its unavoidable. I didn't start my blog to get famous or get free stuff or even make lots of friends. I did it for fun, as a hobby, something to get dressed up for. 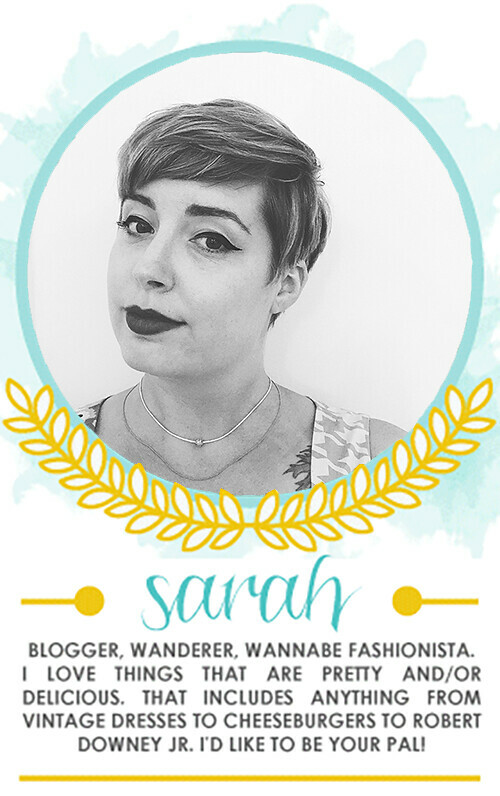 but it's hard to ignore the huge success of other bloggers along the way. of course human nature dictates that my first reaction be a twinge of jealousy, especially when other girls have started blogs around the same time as me and skyrocketed to internet stardom. again, that was never my intent, and I love and read many of those extremely successful blogs. I know every one is different, and some people do certain things better than others. I don't know much about web design, or computers in general for that matter, I don't have daily access to gorgeous scenery, and I am not great at keeping networking sites like chictopia up-to-date. but I put a lot of time and effort into my blog, and sometimes I can't help but wonder what's the point? I feel like this is just one more thing I am not getting right... which is silly, to base that on numbers, but I mean, everyone likes a little recognition once in a while. not to downplay my appreciation for my current followers of course. yay you! all that to say... if you really wouldn't mind, and if you think my blog is ok, I'd love your support! I'd also appreciate your input, advice, suggestions, etc. 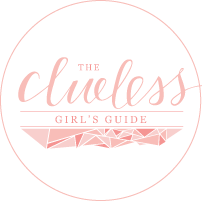 I think you have a fab blog, im a regular reader :), Im fairly new to blogging myself, and dont have many followers, it's early days but Im sure (i hope) over time it will increase. 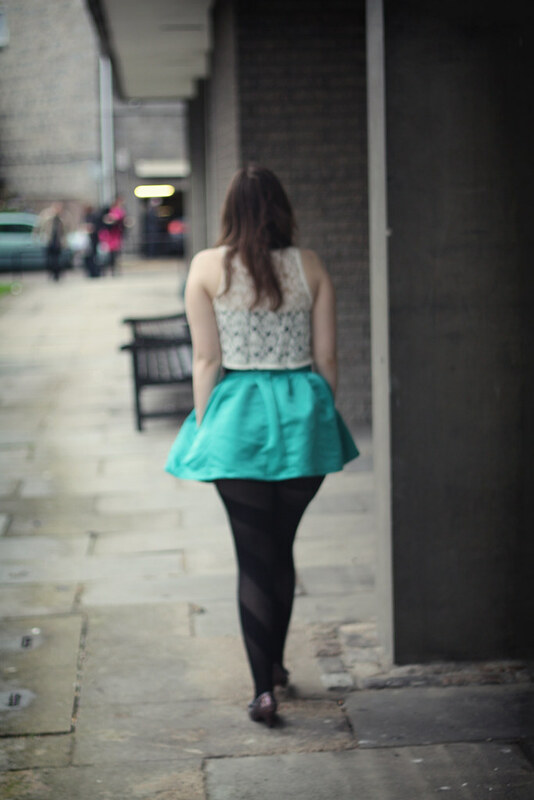 Yeah for finding your tights & 1000 followers! I follow because I like your style & I don't think you need to change a thing! Hooray for 100 followers! I've had your blog on my blogroll for quite a while now. I love this outfit you're wearing. 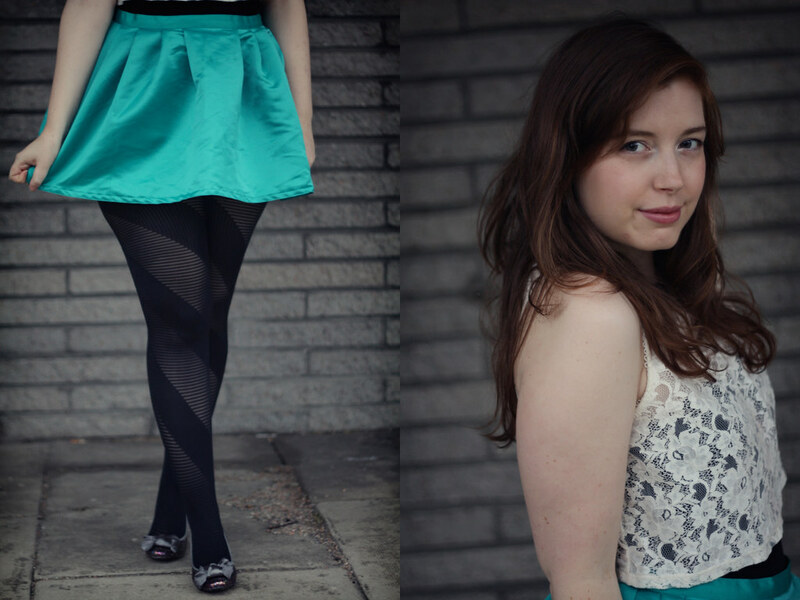 The tights are so cool and the color of your skirt is super pretty. I just found your blog today and I am going to press the follow button as soon as I'm done writing this. I've had the same feelings about blogging- why is it so hard for some people and so easy for others? 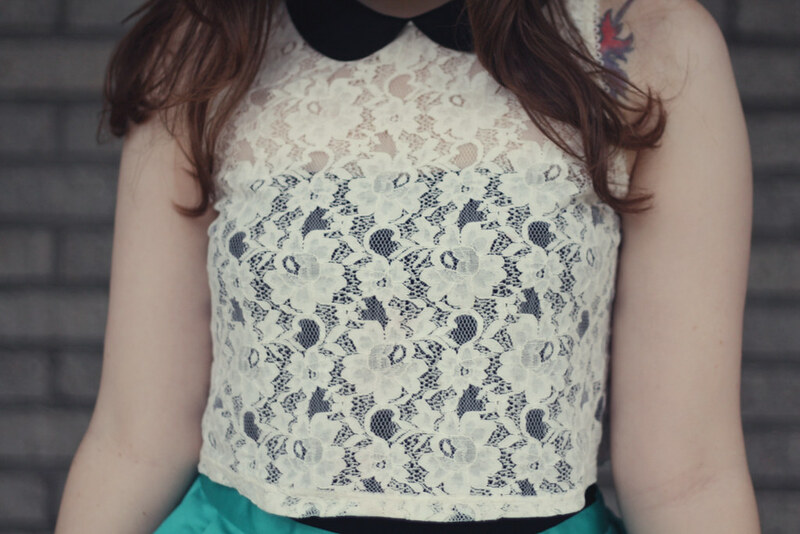 It's difficult to not feel jealous of other girls getting fabulous free clothes and things. I would love that. I've had 1 new follower every couple of weeks and I'm only at 18. It feels hard sometimes because I am getting loads of page views. Hang in there because your blog is really great, you're adorable and interesting! You will definitely go places.